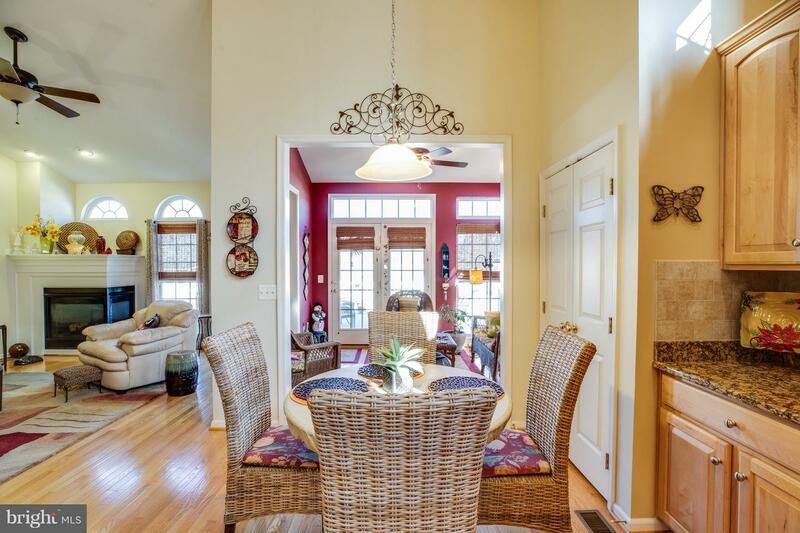 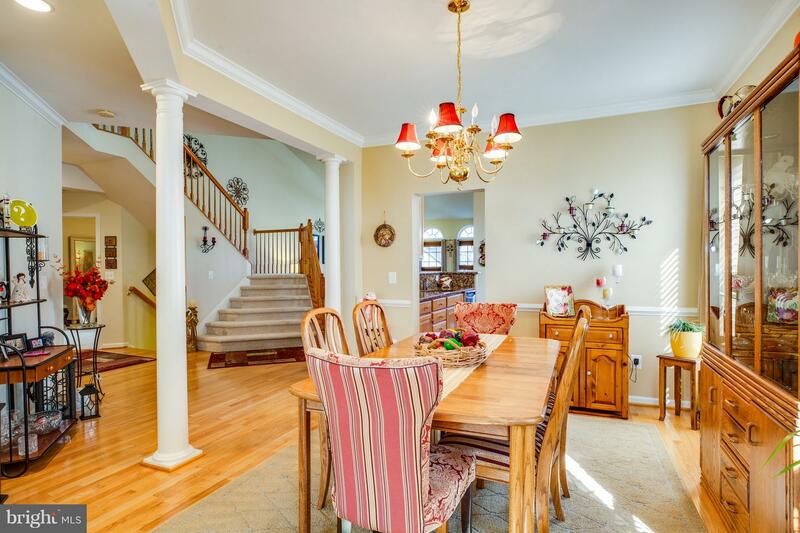 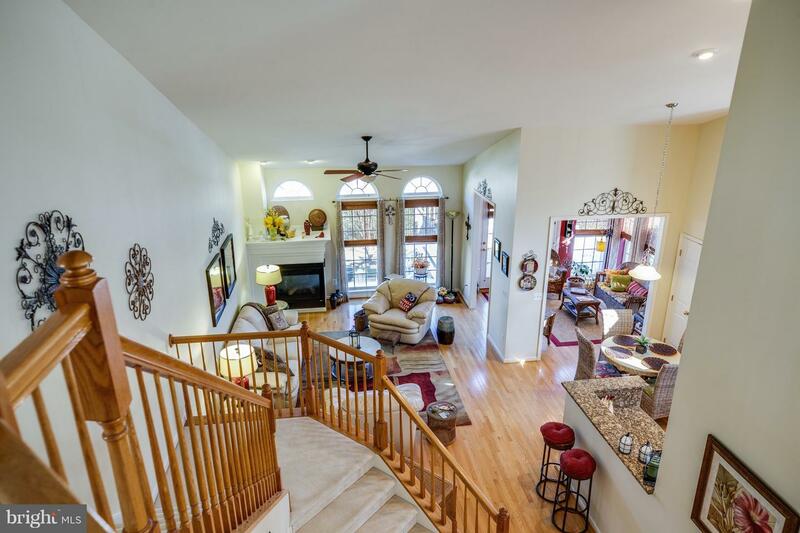 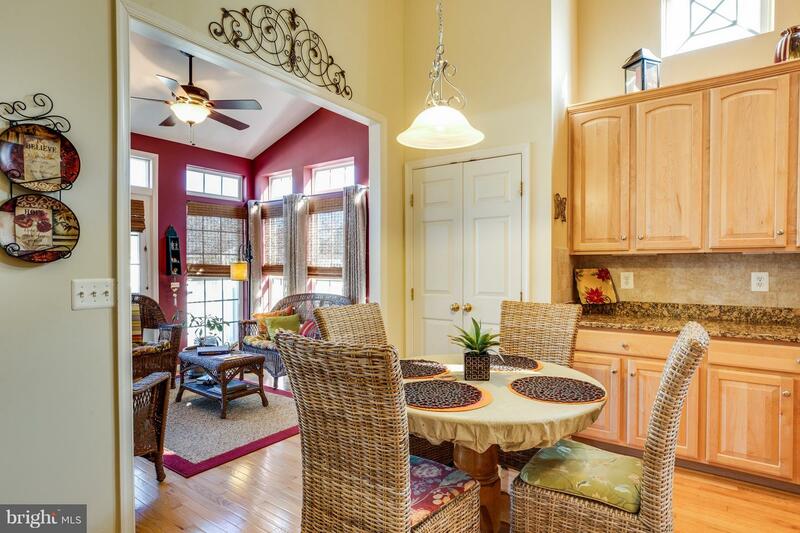 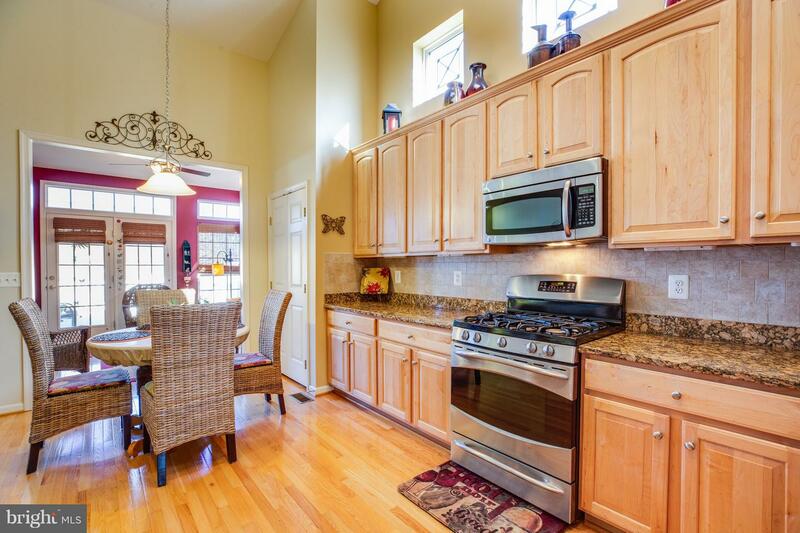 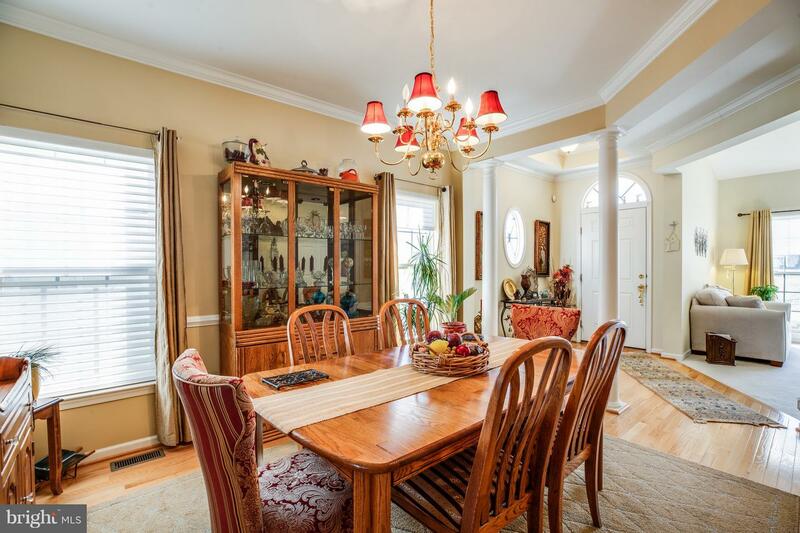 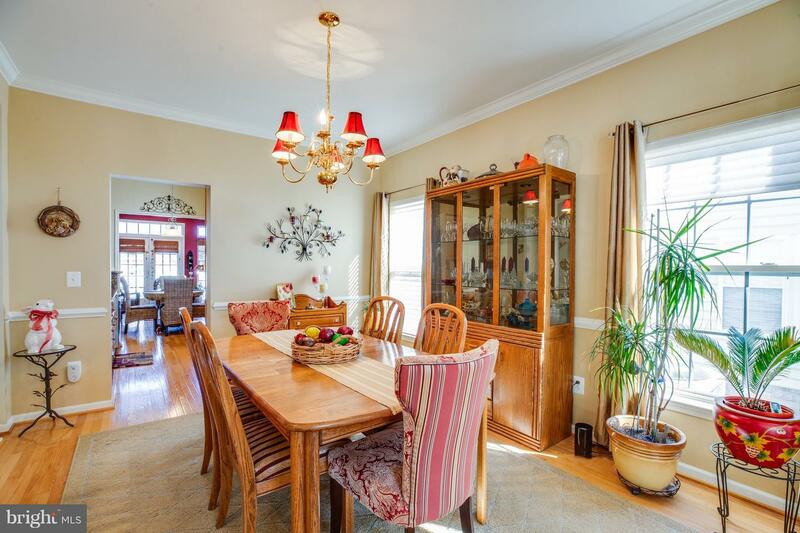 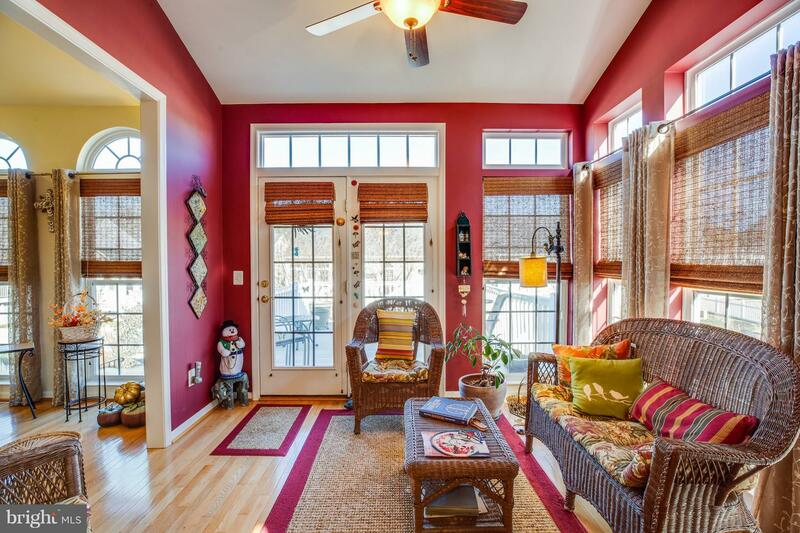 This is truly a beautiful home that has been well cared for by its original owner. 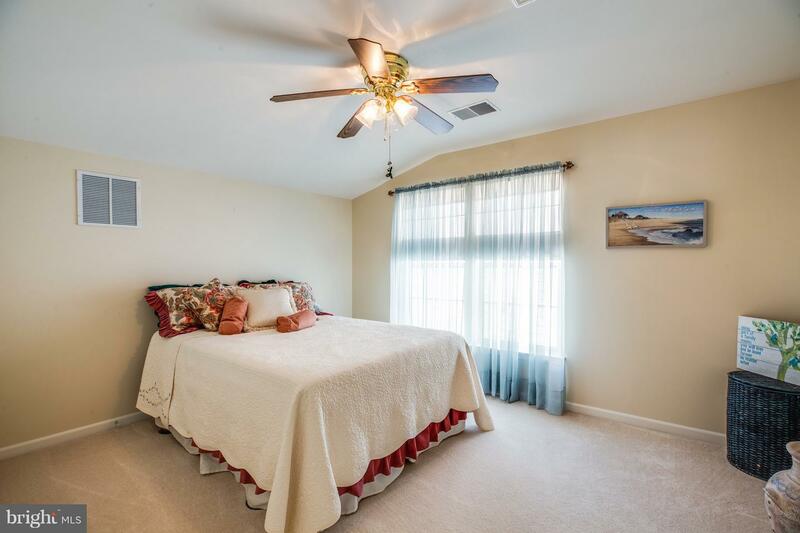 Full of upgrades to include a new HVAC, in-ground sprinkler system, tinted windows, custom window coverings, and gorgeous floor to ceiling windows. 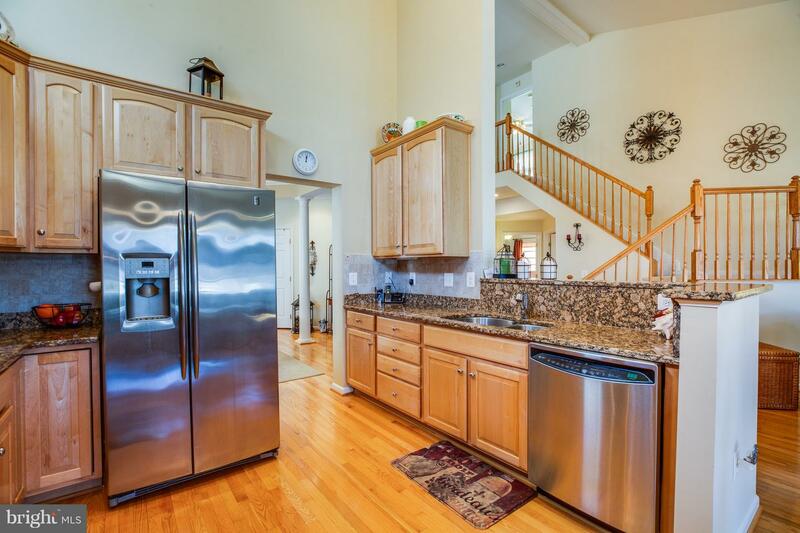 Gourmet kitchen with stainless steel appliances, granite counters, tiled back-splash, pantry, breakfast bar, loads of cabinets, separate dining room and eat-in kitchen area. 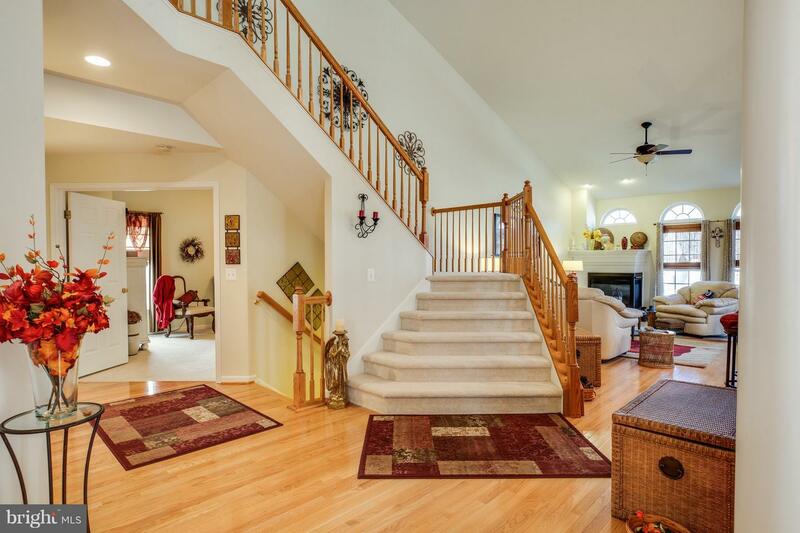 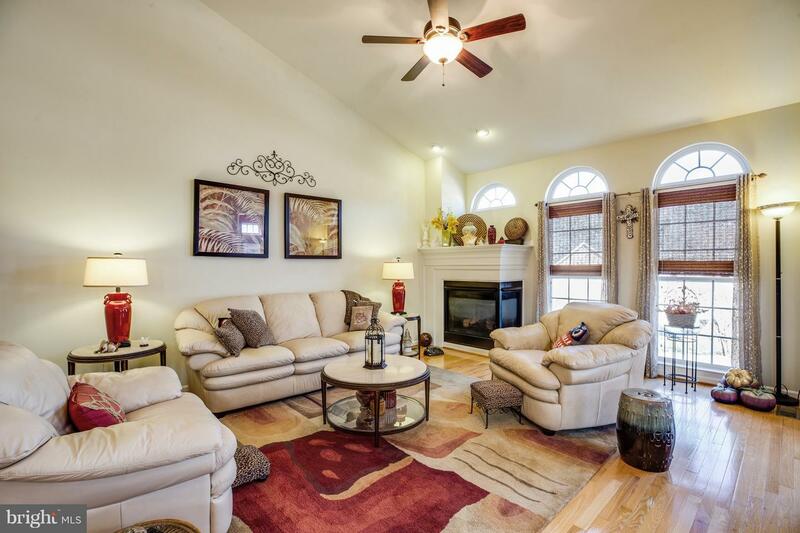 Soaring vaulted ceilings, hardwood floors, gas fireplace. 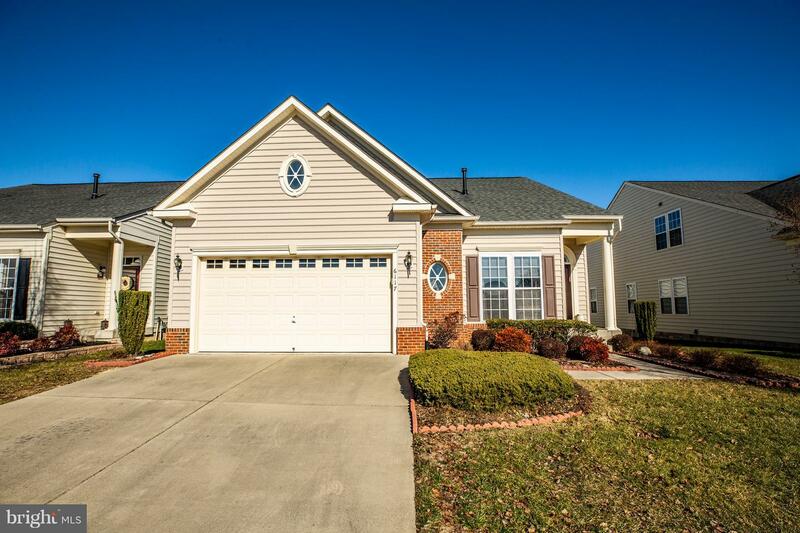 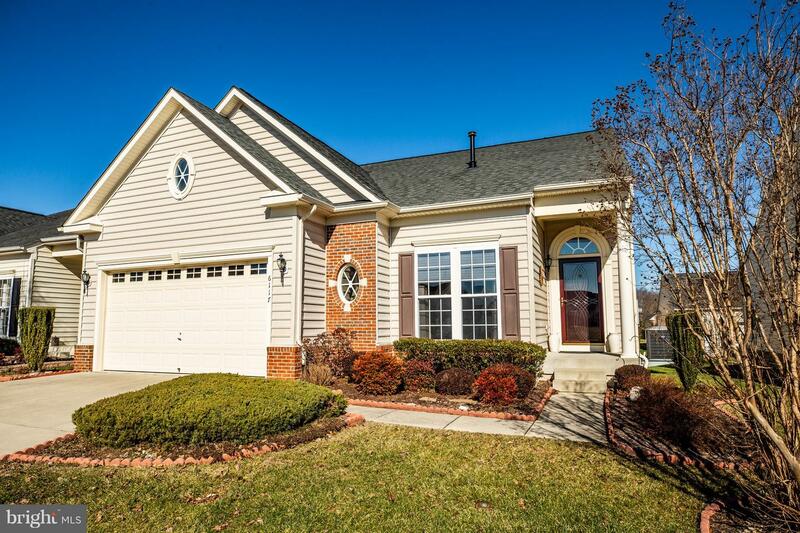 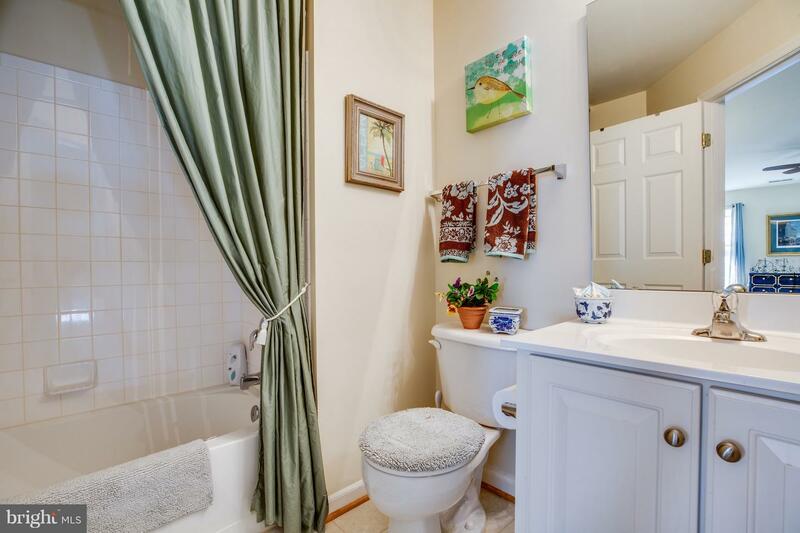 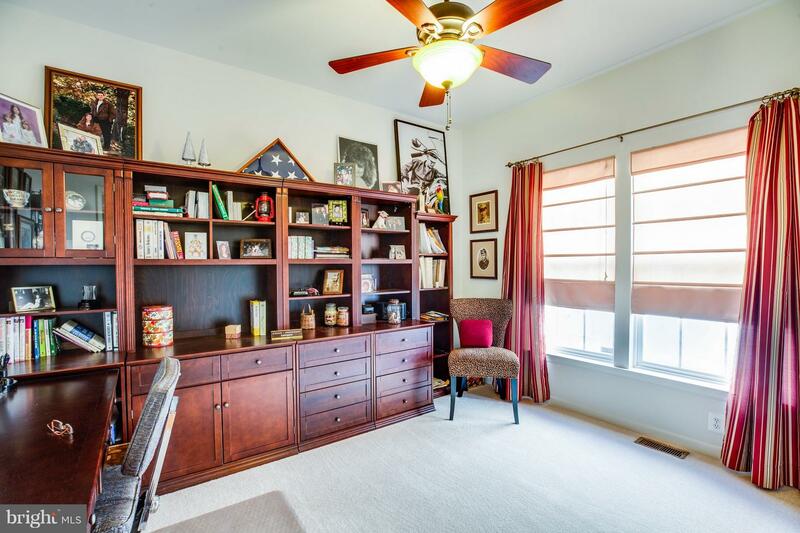 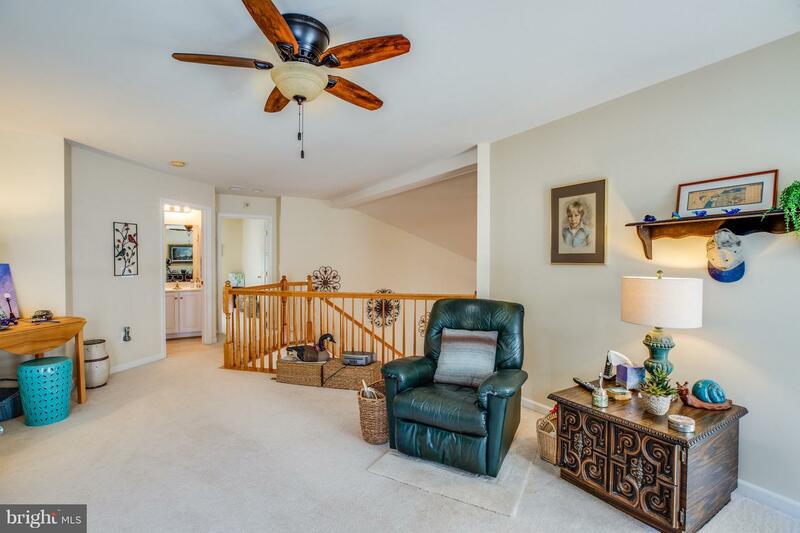 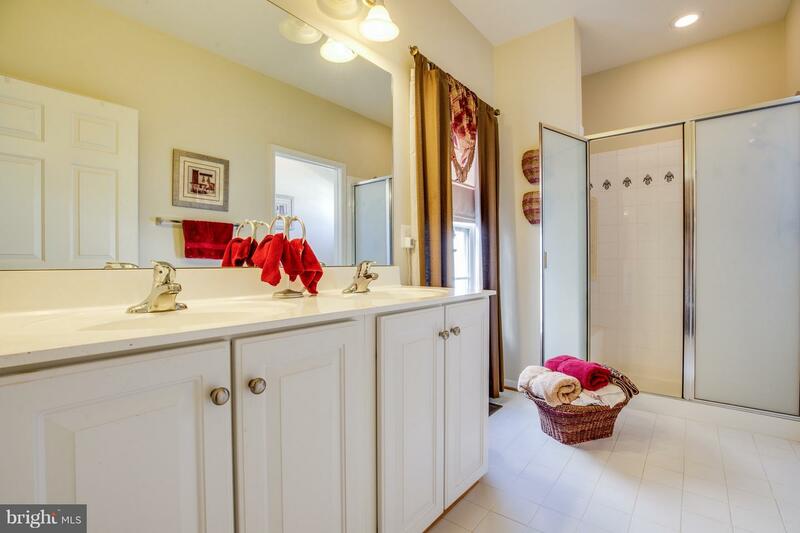 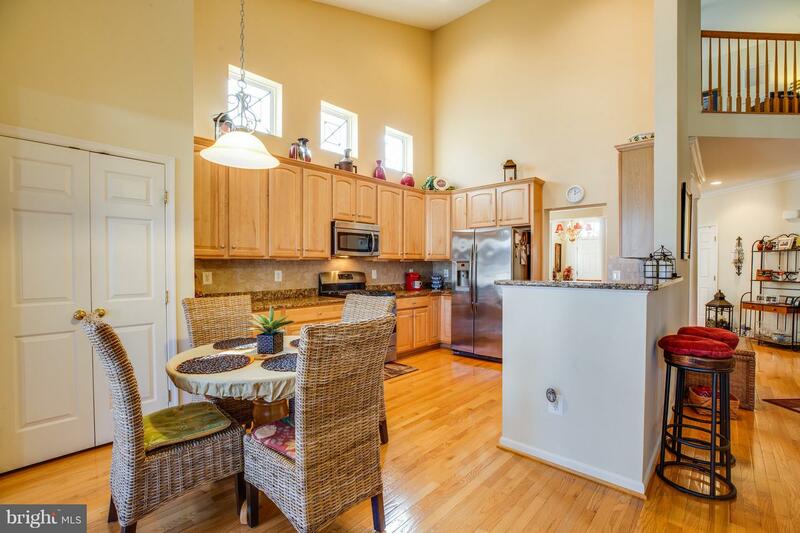 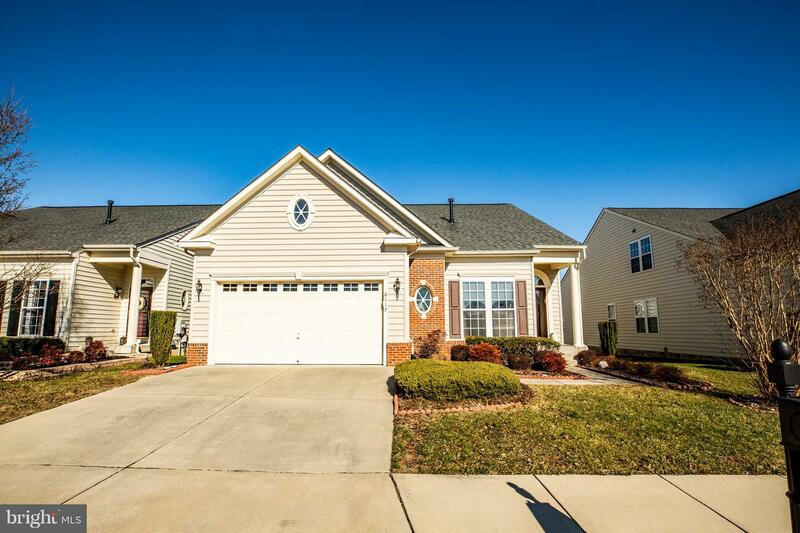 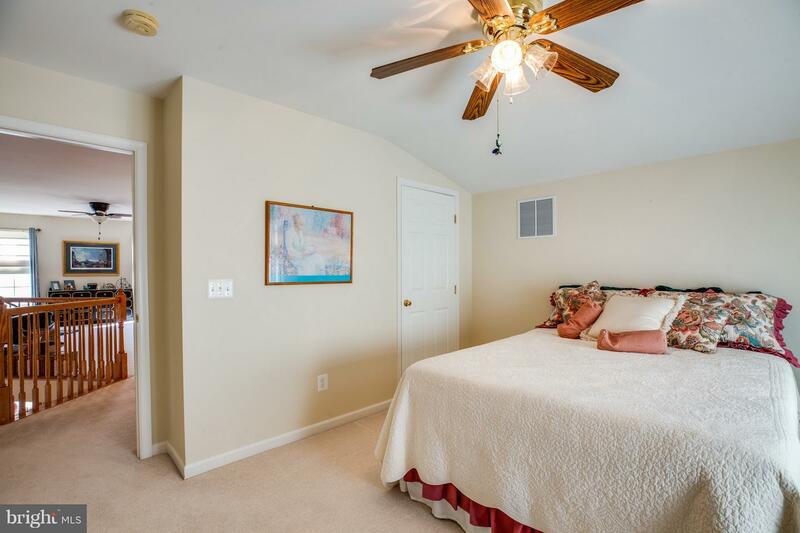 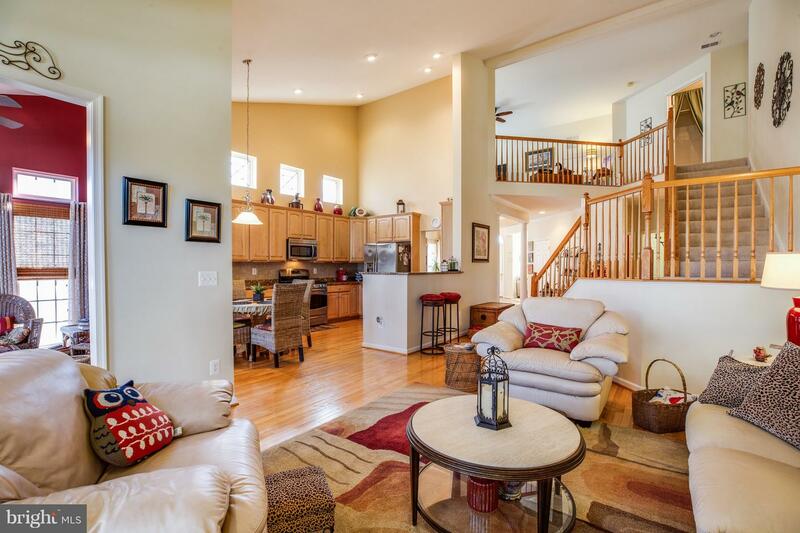 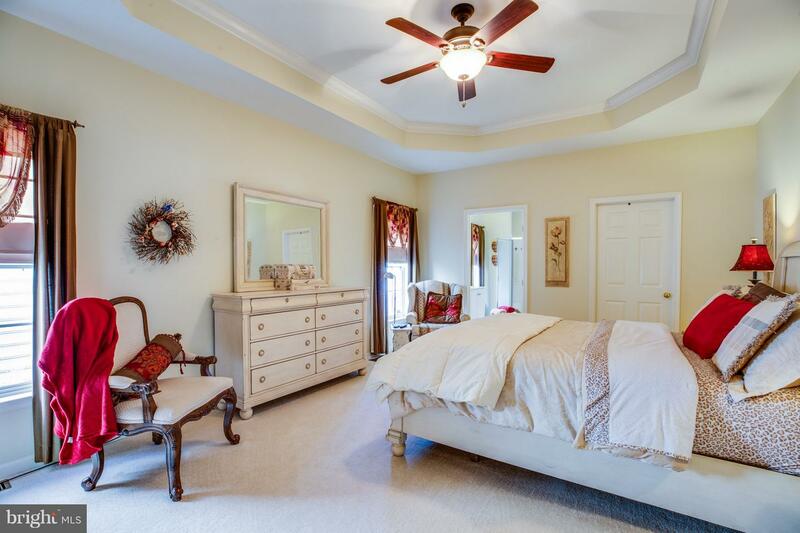 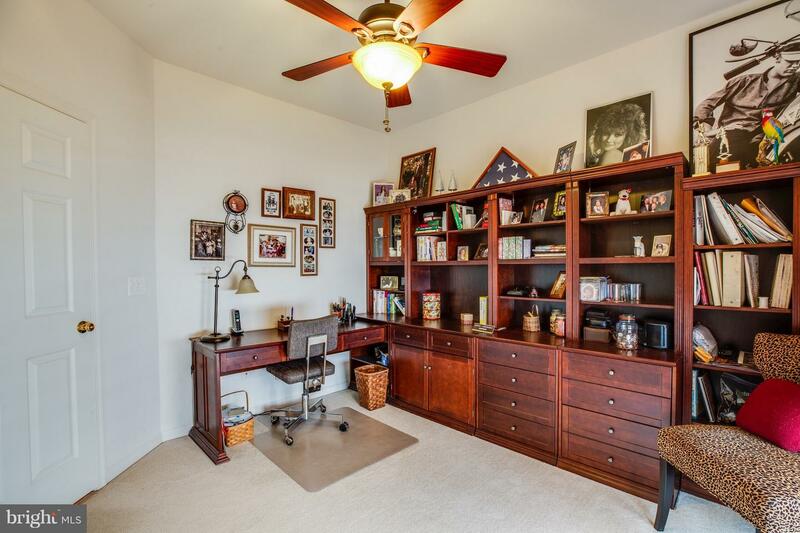 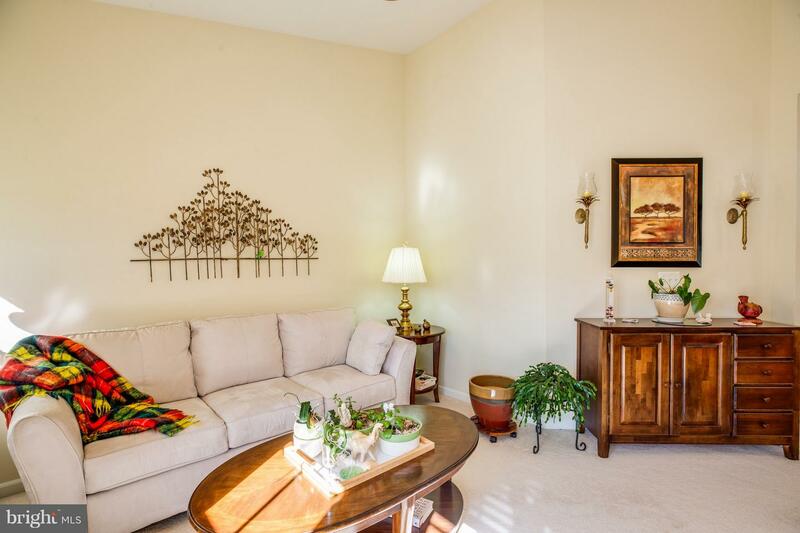 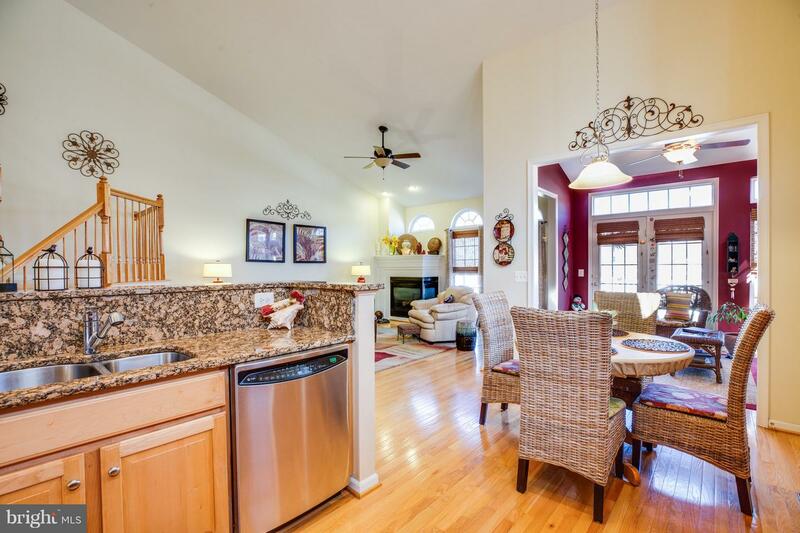 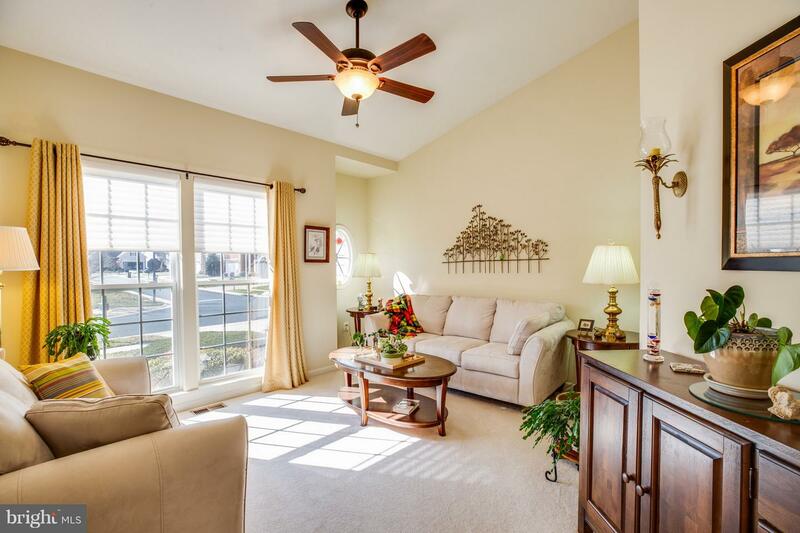 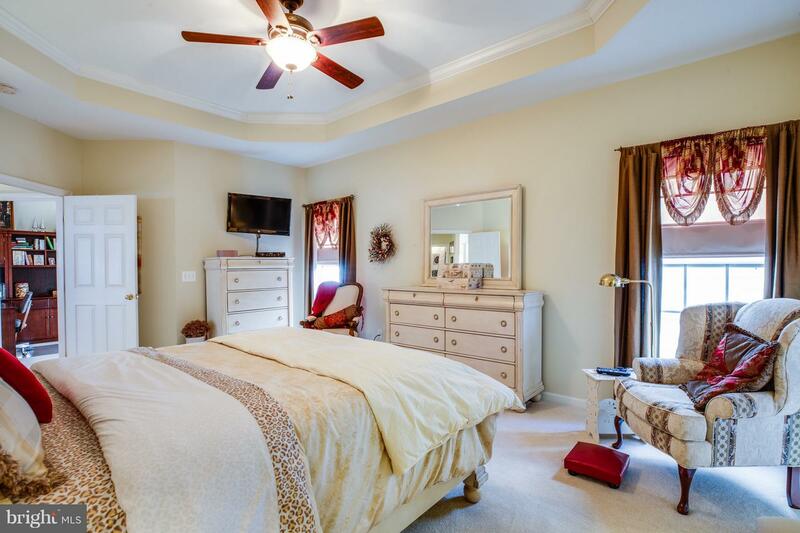 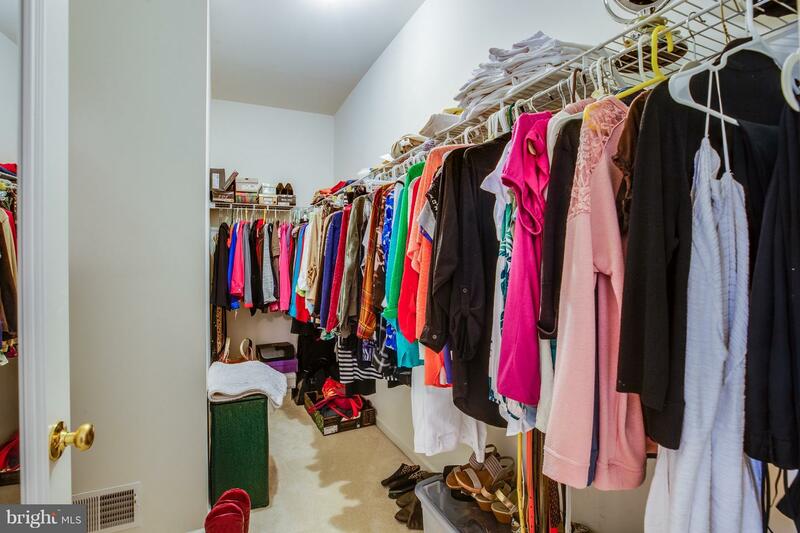 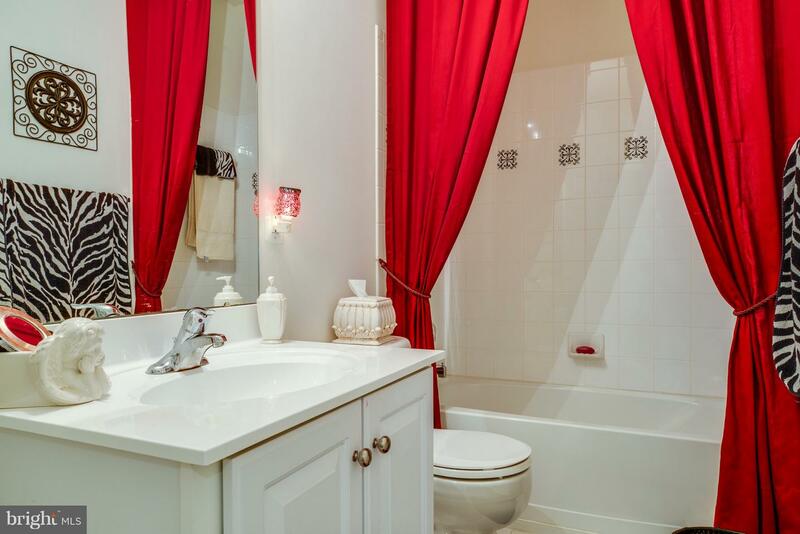 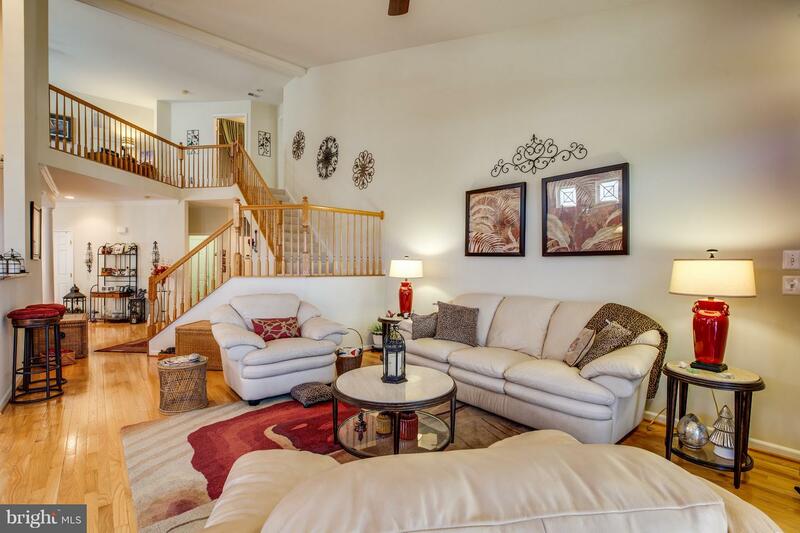 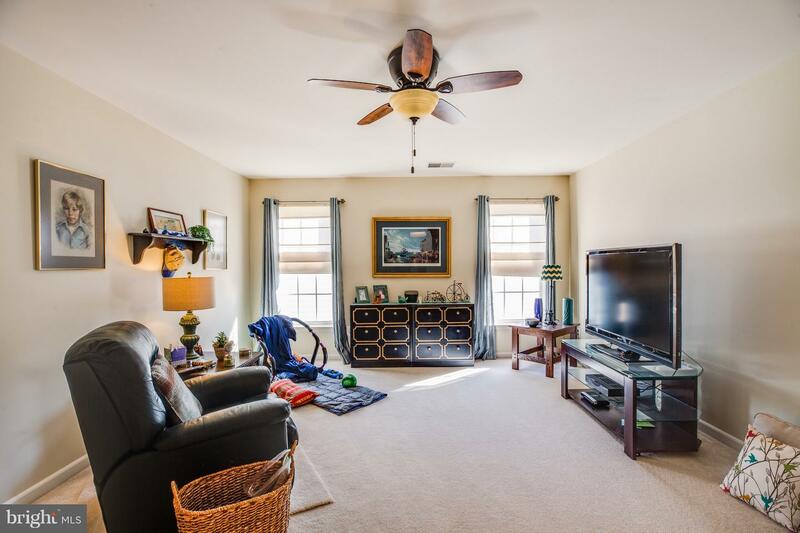 Spacious main level master suite with walk-in closet, full spa-like bath, tray ceiling. 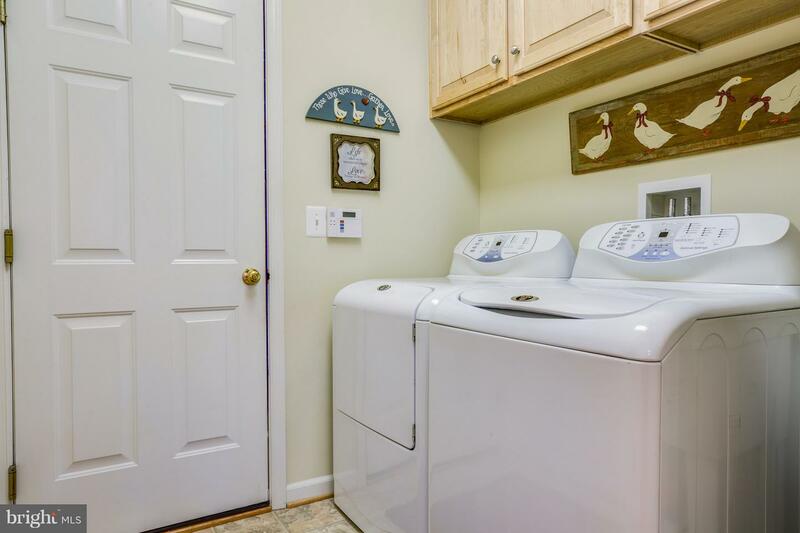 Main level laundry . 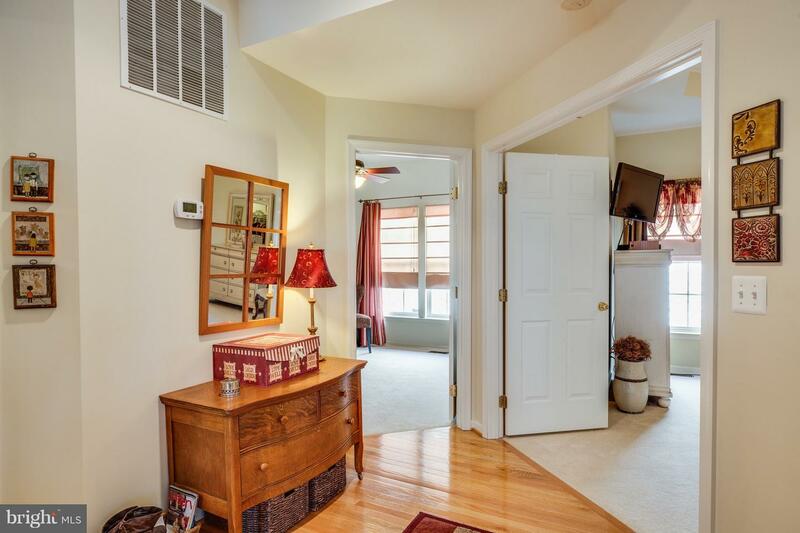 Upstairs loft area with a family room, big bedroom and full bath. 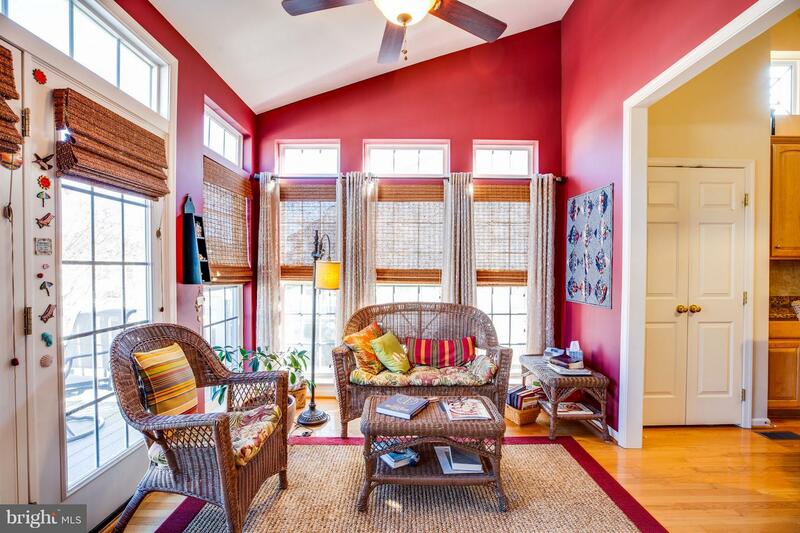 Loads of windows in this home make it light, bright, and beautiful. 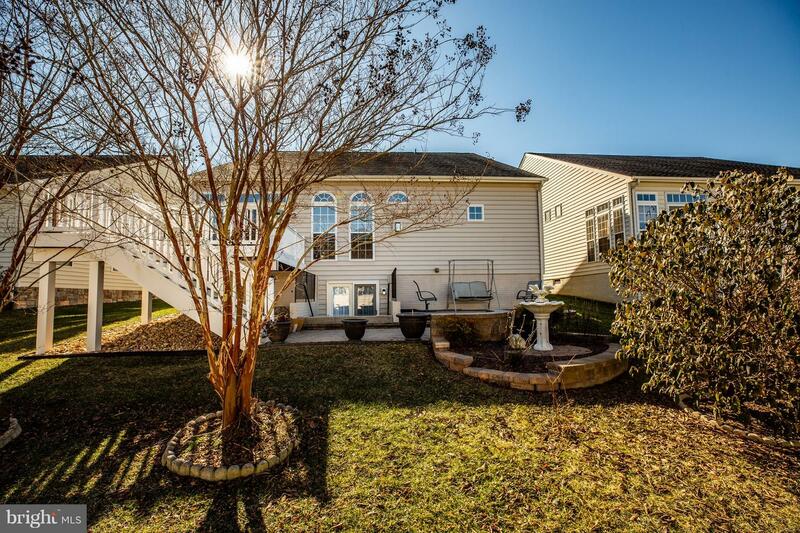 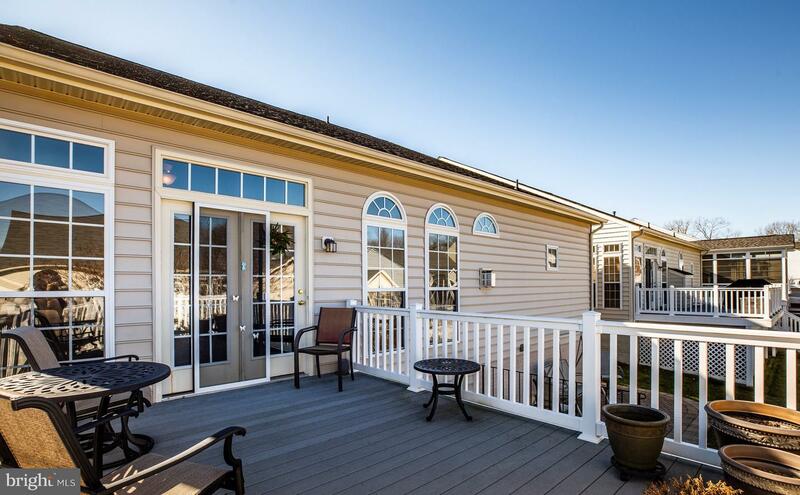 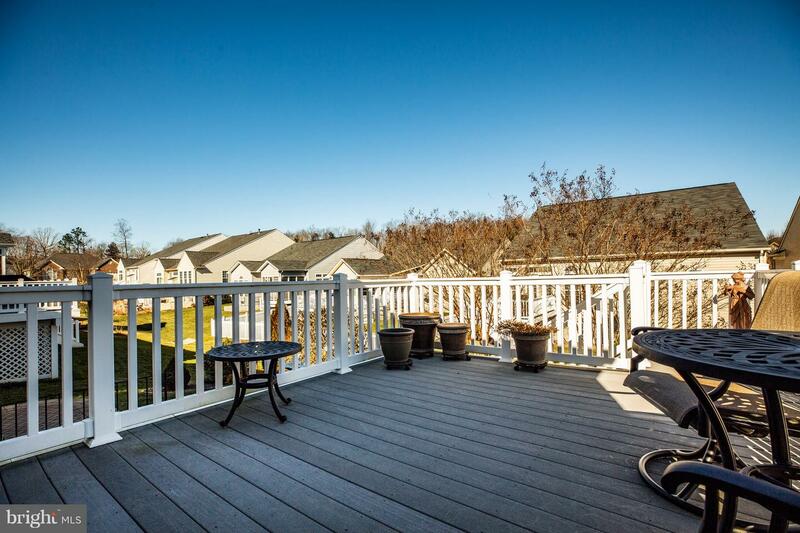 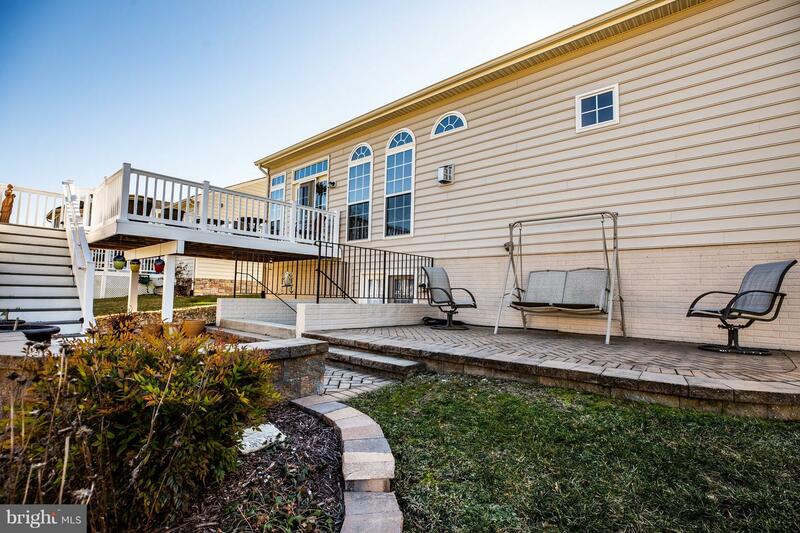 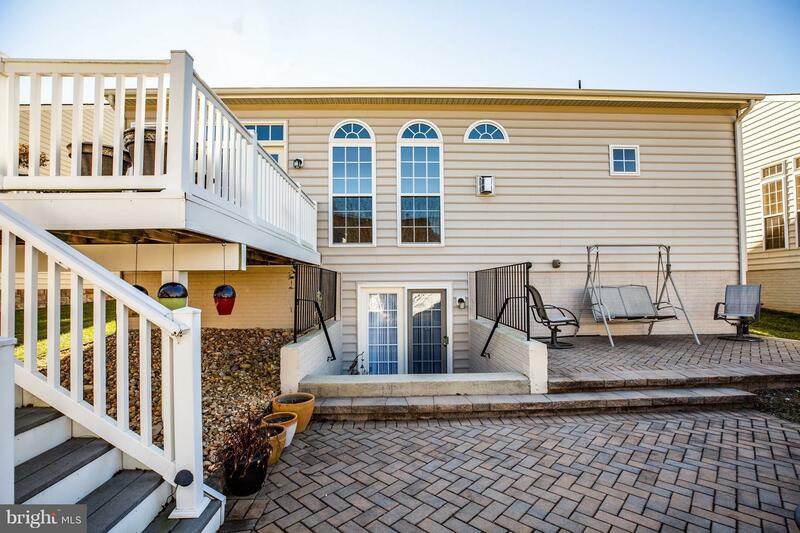 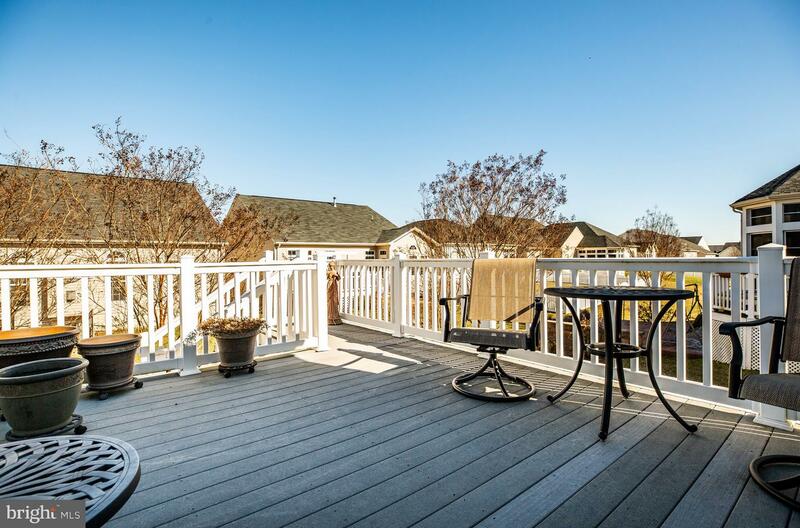 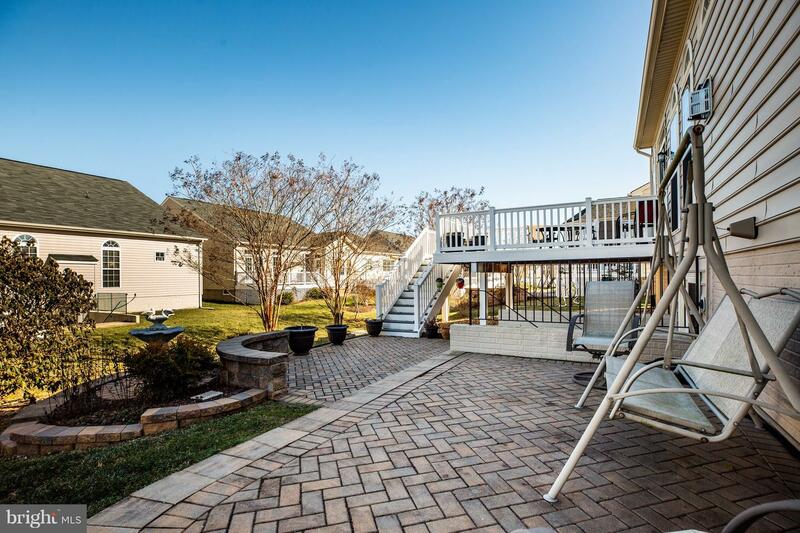 Out back, off of the sunroom, is a massive Trex deck and paver patio perfectly set up for entertaining. 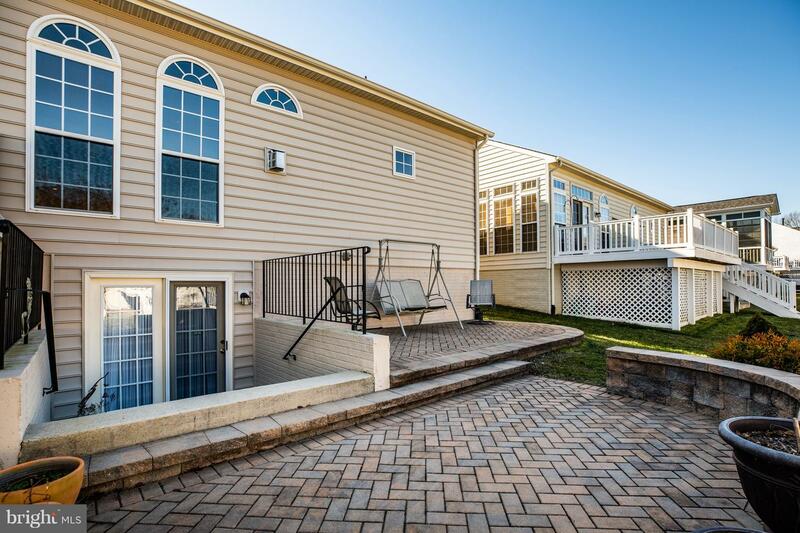 Unfinished walkout basement with tons of room for storage. 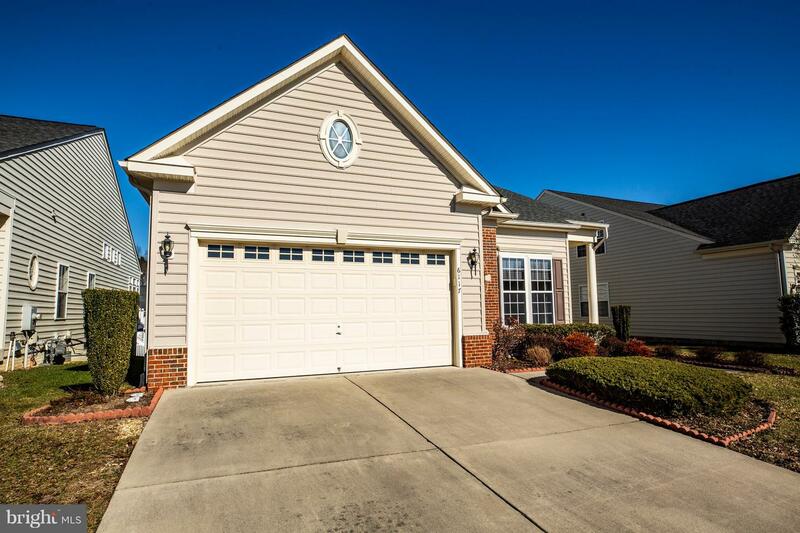 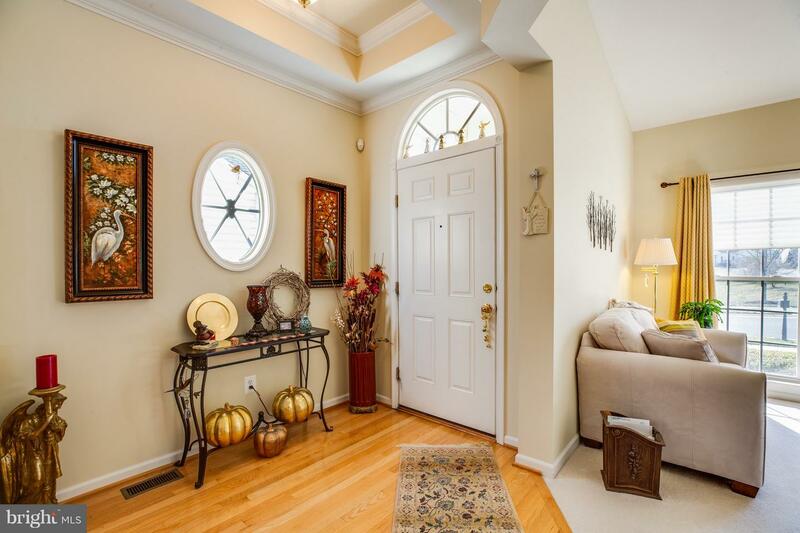 Wonderful gated neighborhood with a ton of amenities and sidewalks for evening strolls.